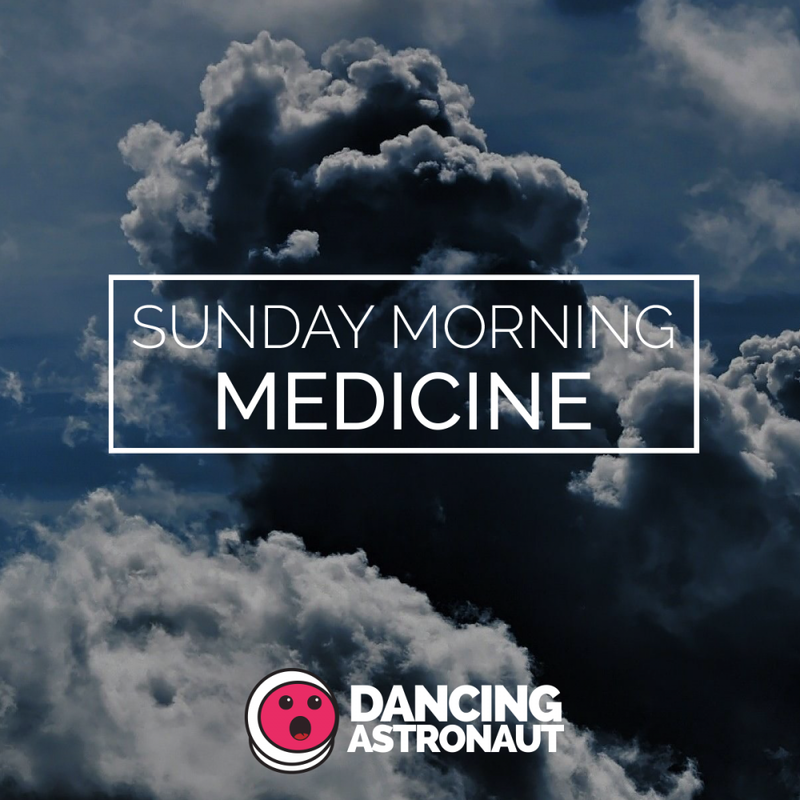 Sunday Morning Medicine is a characteristic from Dancing Astronaut devoted to the mellower aspect of digital music. Senior Editor Bella Bagshaw brings you her favourite therapeutic picks—outdated and new—every week, in makes an attempt to allete the agonizing results of a protracted weekend of partying. Let’s start on the finish this Sunday, with the concluding providing, “Spring,” from Flume’s latest mixtape. With assist from the eternally unusual, Eprom, Flume makes use of pitched-up vocals and a frenetic, downtempo association, for a resplendent, redolent Sunday soundtrack. Slow Magic’s tackle Manila Killa’s “Wake Up Call” is an echoing, pensive vessel for some Sunday eschewal. Where Manila Killa’s preliminary providing showcases a sobering groove, Slow Magic’s is considered one of escapism: a palliative proposition to float inside a comfortable blue dream. Moods takes an already blissed-out Catching Flies reduce, “Sunrays” and provides a lulling, looping beat, liable to ship listeners into some sunny, sound-induced catharsis. From RÜFÜS DU SOL’s enduring, sophomore album comes “Brighter,” a music aware about absolving any residual end-of-weekend regrets. Though, almost any choice from RÜFÜS’s expansive catalog carries some semblance of sunshine. Now let’s finish firstly: Flume’s quixotic and vapory “Zimbabwe” rework lives on his first and self-titled album. To spend a Sunday inside Flume’s inventive evolution would absolutely stave off intrusive work-related ideas; so, that’s simply what Dancing Astronaut is prescribing this week.